Do you love being surrounded by nature? 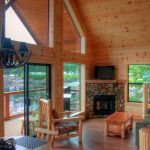 Are you looking for that perfect vacation getaway that lets you enjoy all of the sights and sounds of the great outdoors, while still giving you many of the creature comforts you need to be able to perfectly relax? 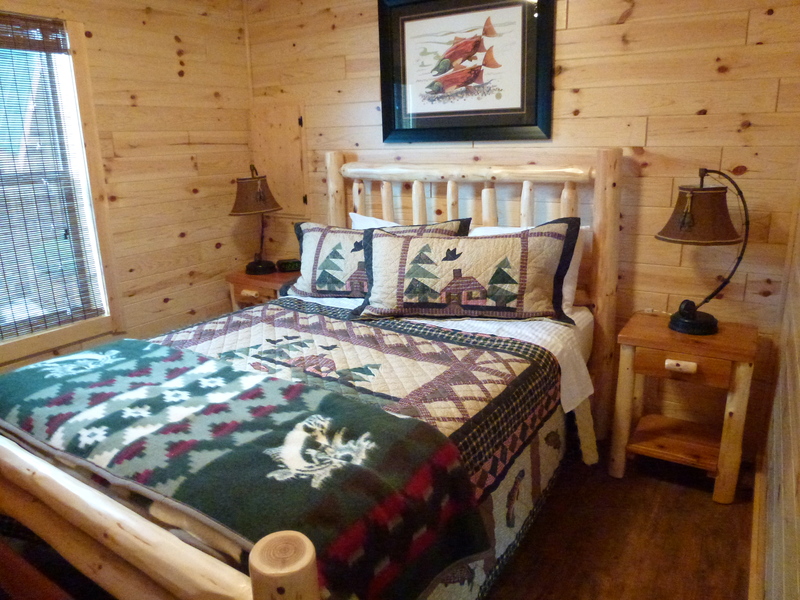 Then it is time to look into renting one of our luxury cabins in Vancouver Island, BC. Brown’s Bay Resort can offer this and much, much more!! 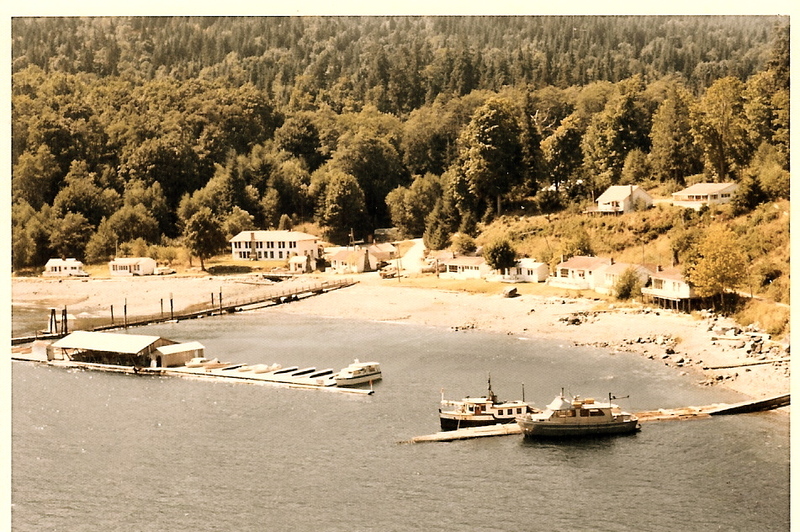 Browns Bay Resort is located just 19 Kilometers north of Campbell River. Whether you are pulling up in your boat, RV or looking to spend some time staying in one or our Oceanside accommodation, our resort is the perfect place to enjoy your vacation. There are plenty of different ways to enjoy our Resort, Marina and Oceanside campground. 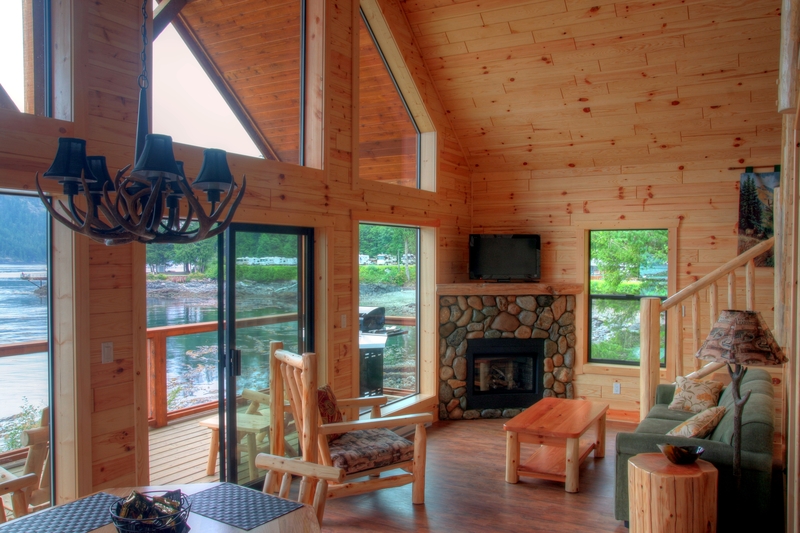 You can come and stay in one of our amazing cabins, which are located right on the shoreline. 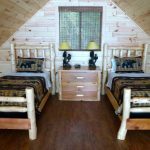 These luxury cabins ensure that you will be able to enjoy a scenic view of the Inside Passage, the Marine Highway to Alaska. Want a more rustic kind of cabin? Try the ‘Glamping’ tents. 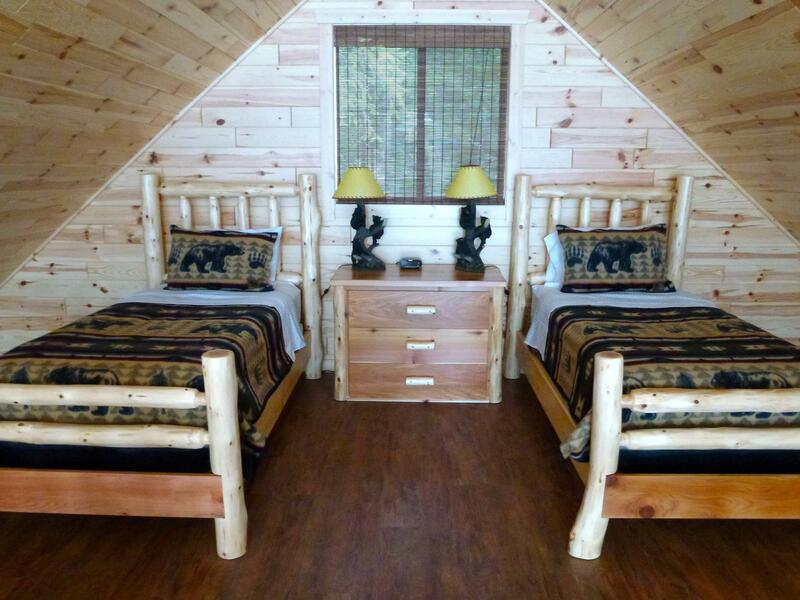 The deluxe tents even have a three-piece bathroom, where the Cliffside ones have a shared bathroom building just a short walk away. Travelling by RV? Then come and stay a while in our first-class RV Park. You will not be disappointed with the spectacular views from one of our 60 full service concrete pads. 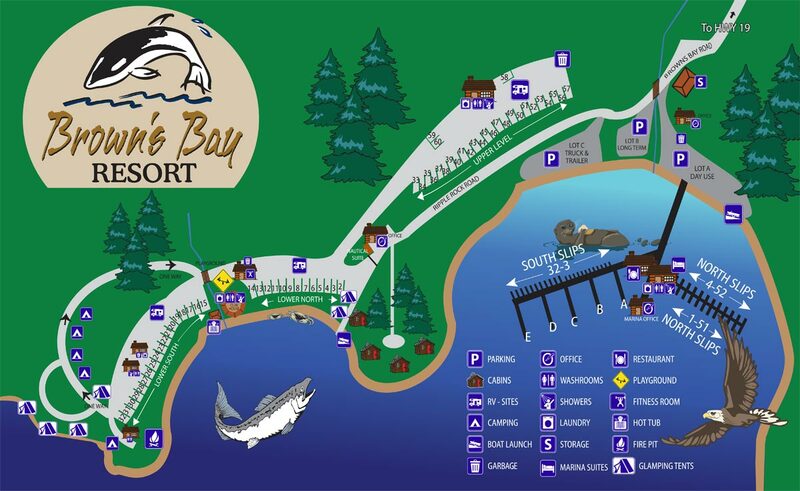 Located either oceanfront or ocean view, the RV Park has many amenities for all ages to enjoy. 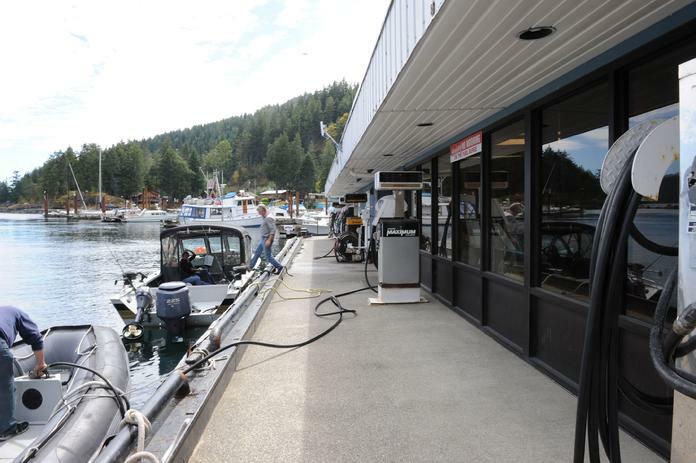 Our Marina offers a full range of service to accommodate your boating and fishing needs. 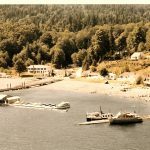 From slips that can accommodate up to 100” vessels, to a boat launch for those escaping the Seymour Narrows. 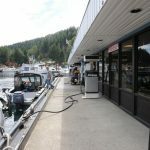 The Marina is located only a five-minute cruise to some of the best fishing on the Inside Passage. The Narrows Floating Restaurant is a fully licensed floating restaurant located in the marina. It serves delicious, west coast meals that are sure to give you the energy you need to tackle all of the fun and outdoor adventures we have available for you to choose from at our resort. 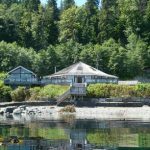 When it comes to enjoying your time on Vancouver Island, you can’t pick a better spot than Brown’s Bay Resort. 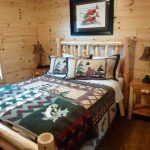 From our Cabins and “Glamping” tents, to our marina and RV Park, you are going to find plenty to see and do at our site and all of it is based around a passionate enjoyment of nature. 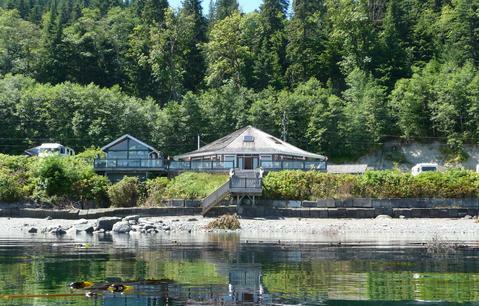 Contact to make reservations at our beautiful seaside Resort, located on Vancouver Island, British Columbia.